We develop and sell applications that improve accessibility to stage and screen for people with hearing disabilities and the visually impaired, and for people who need foreign language support. Our current solution, Axity, has been developed in close cooperation with Riksteatern (The National Touring Theatre of Sweden) and the users. It is now available at both large and small theatres using smartphones for closed captioning and LED displays or on-stage projection for open captioning. The solution has an option for pre-recorded audio description. This is also based on the users personal smartphones. 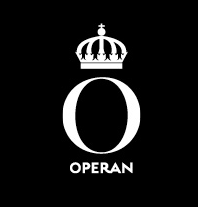 This option is today used in a development project together with the Royal Opera in Stockholm. In order to be able to keep up with the rapid development of smartphones and other hardware, all our systems are based on standard hardware components. As an example of that, we have developed a captioning solution that instead of smartphones is using virtual display glasses. Dogood AB was founded in 2009. 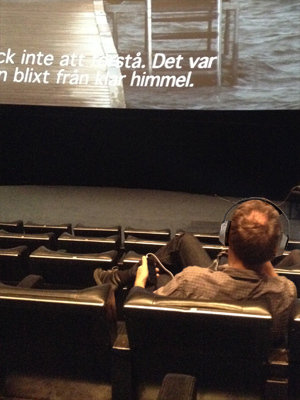 Since then Axity has been used for many productions at several theaters in Sweden, Finland and Denmark. The app Thea has been downloaded by over 1000 users. The target group is people with hearing disabilities or those in need of foreign language support. The system can send text to a range of presentation medias including smartphones, monitors, LED displays and on stage projection units. It is possible to use several media simultaneously and to personalize the choice of language. On smartphones, content is delivered via the app Thea, downloaded to the user's smartphone. The app is available for the iOS, Android and Windows Phone platforms. Starting the app will bring up a menu to select the language. It is possible to have as many languges as needed for a given production. 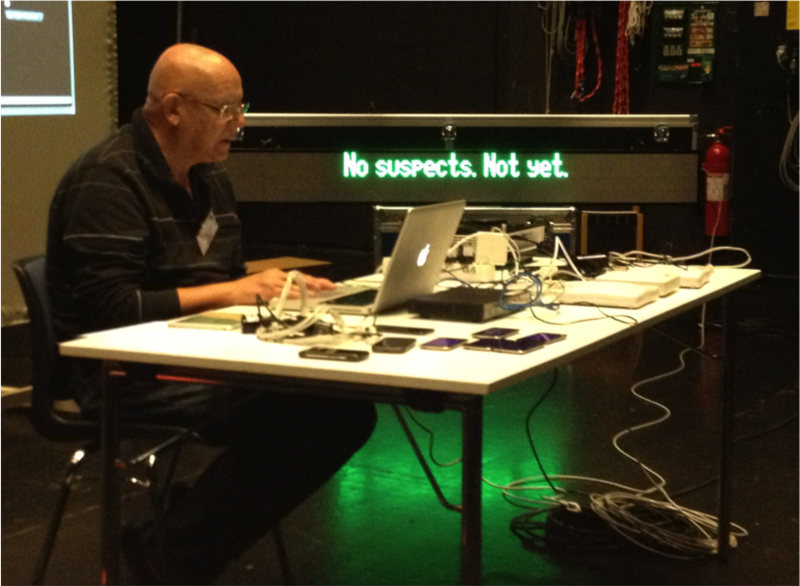 Users with hearing disabilities are aided by different colours of the text for different characters in the play. LED displays often require a vendor-specific interface. We currently offer interfaces for some LED displays with IP-based interfaces. For HDMI- and DVI-based devices such as monitors and projectors we offer a small Linux-based adapter. With that it is possible to connect as many devices as you need, each with its own language if necessary. Different character sets can be used depending on the capability of smartphones and displays. So far our app has been used for Latin, Arabic, Farsi, Turkish, Sami and Japanese. When preparing the text we use standard screen and television subtitling software. In that process we use the script and a video of the performance. The output consists of editable files in a standard captioning format. Minor changes can be made directly in the system. 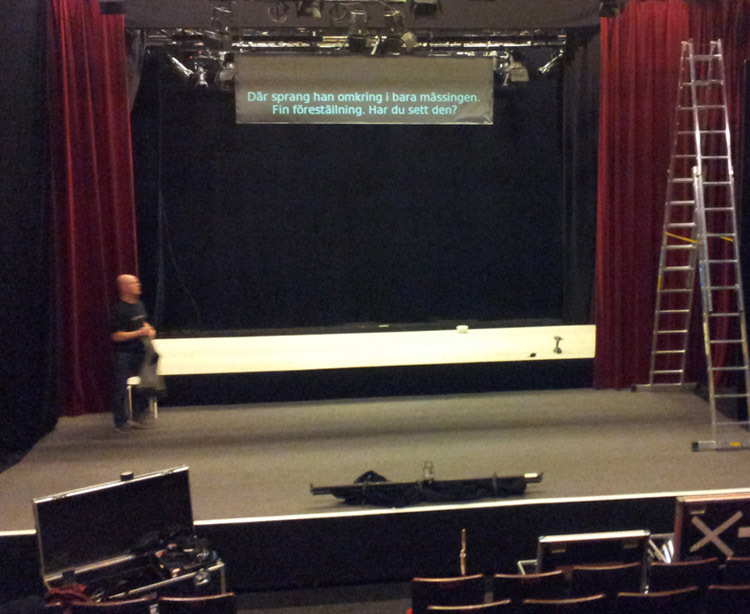 This solution will be improved, to be used at the Royal Opera in Stockholm. It will be a complement to the display over the stage (controlled by Axity). As with captioning, it is possible to have audio descriptions in more than one language. Audio description for the screen works in a different way from the solution for closed captioning. The app used wil download a filmpackage including the files for audio description and a coded/compressed version of the soundtrack for the film. The app will listen to the audio from the screen and by using what is called fingerprinting it can decide, within the accuracy of a second, how far into the film we are. The app will use that to play the audiofile syncronized with the film. For the benefit of people with dyslexia, who are not able to read subtitles at the pace they are displayed, spoken subtitles can be used in the same way as audio description. Dogood AB is reseller for the Nordic countries of Moviereading a system developed by Universal Multimedia Access. Moviereading is now used in Finland, Denmark and Norway. We have for a long time followed the development of Google glasses and other ”smart glasses”. Glasses positioned to be used for augmented reality. We are interested in glasses that can show text on a virtual screen. A better solution than smartphones for closed captioning. 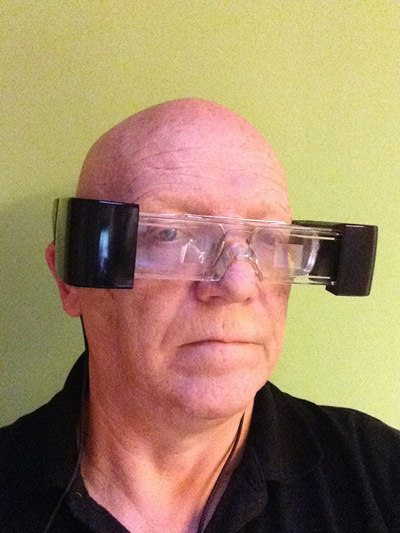 We have together with a student project developed an app for Android-based glasses from Epson. The drawback is that the glasses are a bit expensive. In the near future we hope there will be more vendors of smart glasses on the market. Since our system is based on standard hardware, we are constantly keeping ourselves up to date with what is happening on the market. We are always ready to adopt improved versions of existing smartphones, smart glasses or new devices. Long experience from development of supportsystems for telekomservices and IP based services and from remotecontrol systems for energi production and house automation. Education: Master of science from KTH in Stockholm. Technical generalist, that has an extensive experience as a consultant in software development, in the fields of telecommunications and media. 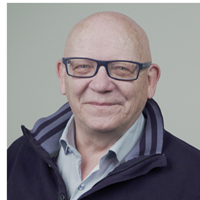 Martin has worked in all parts of the development cycle with requirements, design, development, testing, continuous integration, deployment and maintenance. 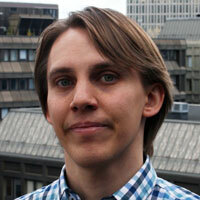 In Dogood AB Martin is the system architect and takes decisions on which technologies and tools to use. He is also the creator of the Axity-server. Linnéa has a broad experience in the field of access to the performing arts. This includes surtitling, captioning and audio description for a wide range of target groups. During the “Surtitling project -access through app and display" (2011-2013) financed by the The Swedish Post and Telecom Authority, Linnéa worked as project coordinator responsible for the audience related activities, tests, reports and economic accounting. Since 2009, Linnéa has created access to over 20 productions, including two festivals. 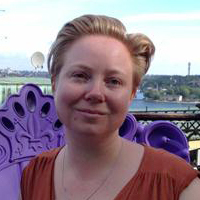 Linnéa has a Bachelor of Arts, main field Theatre Studies, with a special focus on audience research and reception studies from Stockholm University. She has also studied at the Program of Cultural Management Studies at Stockholm University. © 2014-2019 Dogood AB. All rights reserved.